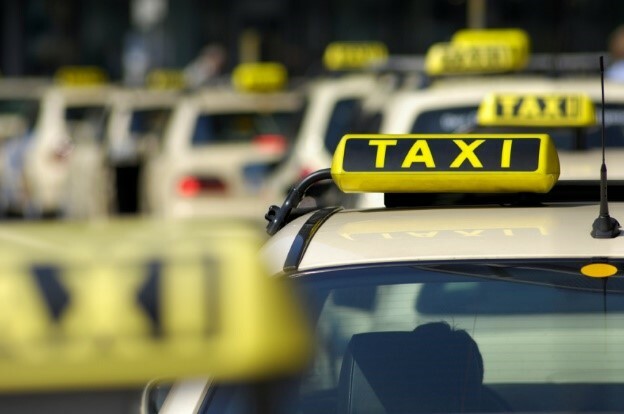 King Cab was established in 2002 and continues to grow with exceptional service levels. All of our drivers are safe and reliable. Each and everyone of our vehicles are serviced and maintained regularly for your safety. Air conditioned cars also form part of our fleet. We provide passenger liability cover. Our call center is open 24 hours 7 days a week.